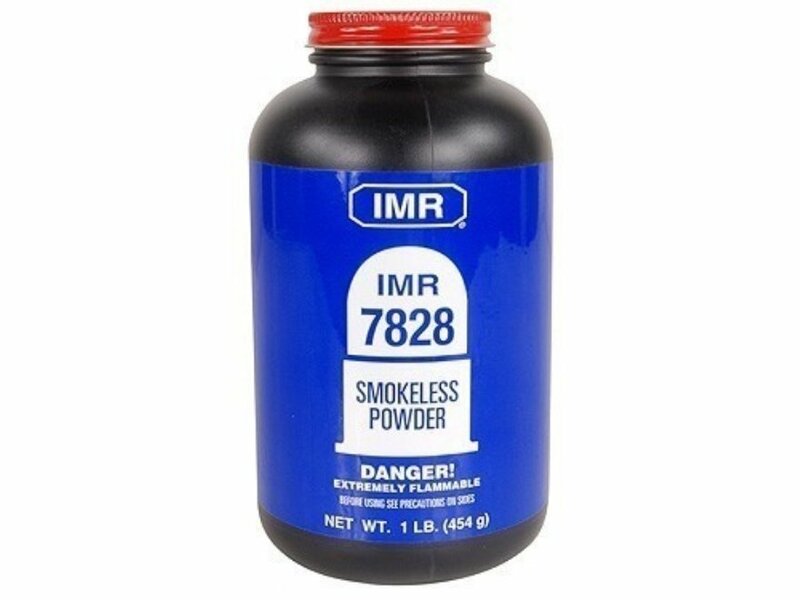 IMR 7828 RIFLE Powder 1LB. IMR 7828 is the BIG magnum powder. 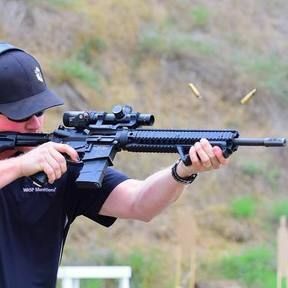 This slow burner gives real magnum performance to the large over-bored magnums, such as the 300 Remington Ultra Magnum, the 30-378 Weatherby Magnum, and the 7mm Remington Ultra Magnum. This powder is highly regarded by most magnum afficionados.